There aren't many things more relaxing that the sound of running water. 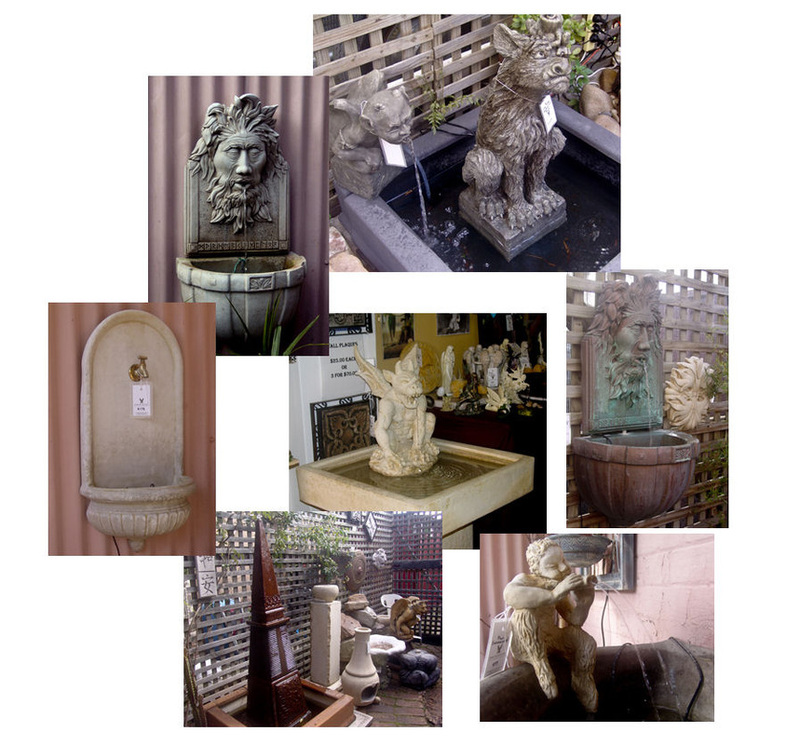 Water features are a great way to bring a little peace and tranquility into your home or garden. We offer a range water features to suit all types of spaces, from table top water features to large statement pieces. The prices range from only $89.00 up to around $650.00 for larger features. Pictured below you will see just a small sampling of our current range. We also have a number of talented craftsmen who can create custom water features on request.